They are just too good. 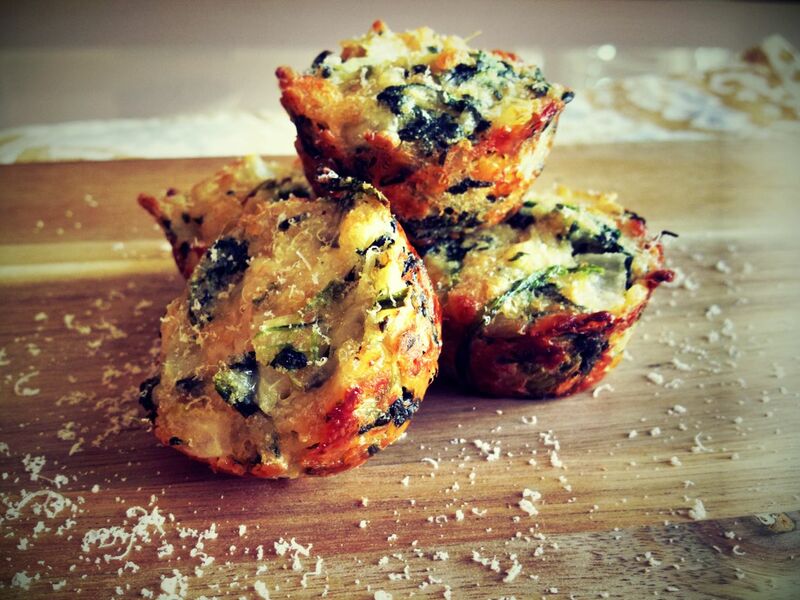 It is like having hot, cheesy spinach dip, but in the perfect bite size amount. Not only are the spinach bites amazing on their own, dipping them in a side of warm marinara sauce makes this appetizer the ultimate package.